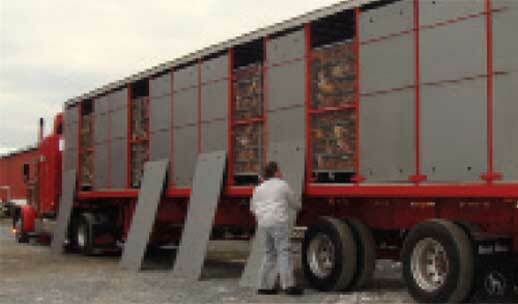 Poultry Handling and Transportation (PHT) is a certification program for the training of poultry transportation and catch crews in methods of biosecurity, disease recognition, emergency planning, and the safe and humane handling of birds before, during, and after transport. 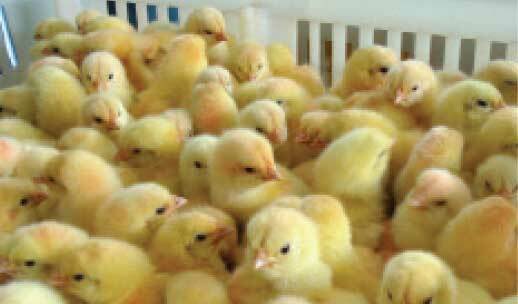 The certification involves transportation and handling of several species including day old poultry, pullets, spent fowl, broilers and turkeys. A team of University scientists from Penn State University, USDA, as well as industry specialists developed the training and certification. 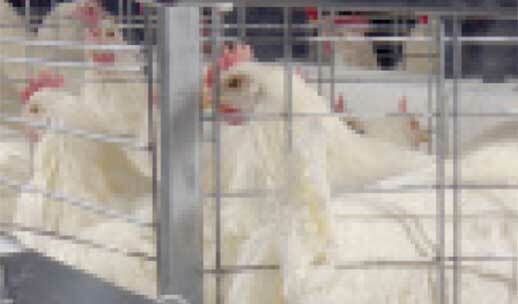 PHT is the first third party certification of this type to cover several poultry species. The PHT certification program can be used as an important training and marketing tool for the poultry industry. PHT certification meetings began for Pennsylvania based companies in May 2011 and the first "Train the Trainer" meeting was held in March 2012. We are now expanding training nationally, if you would like to request a training for your company, please contact us through the "Contact Us" tab or contact a Trainer directly by the phone numbers listed on the "Certified Trainers" tab. To provide accurate, science–based, practical training and education for poultry handlers and transportation personnel that enhances biosecurity, poultry well–being, product quality and safety of all involved.